Like Rodellar, the village of Siurana is literally at a dead end, right next to a long and winding canyon, with cliffs dropping down several hundred feet from all sides. The three main sectors are split up along the road leading to the village. The main sector, Cingles de la Trona, is behind the village and runs along the top of the valley making for a spectacular view. 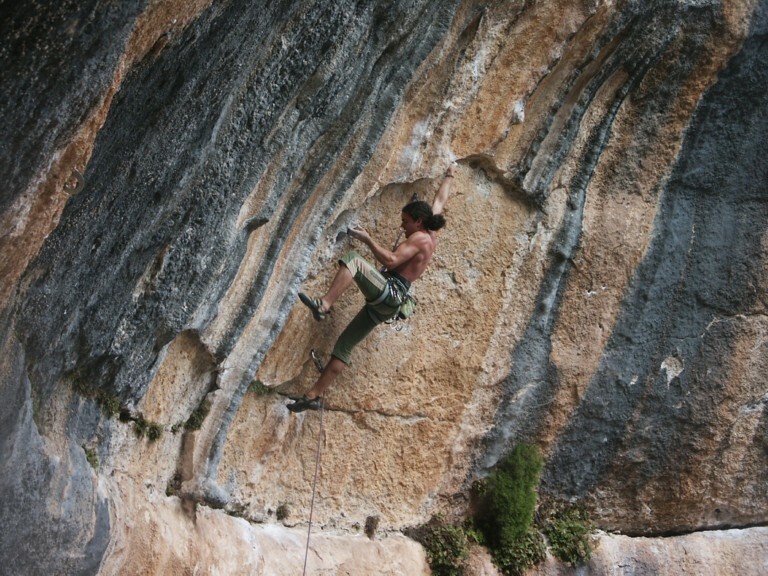 The climbing here is quite traditional and may surprise first-timers with lots of tricky crimps and balance movements. 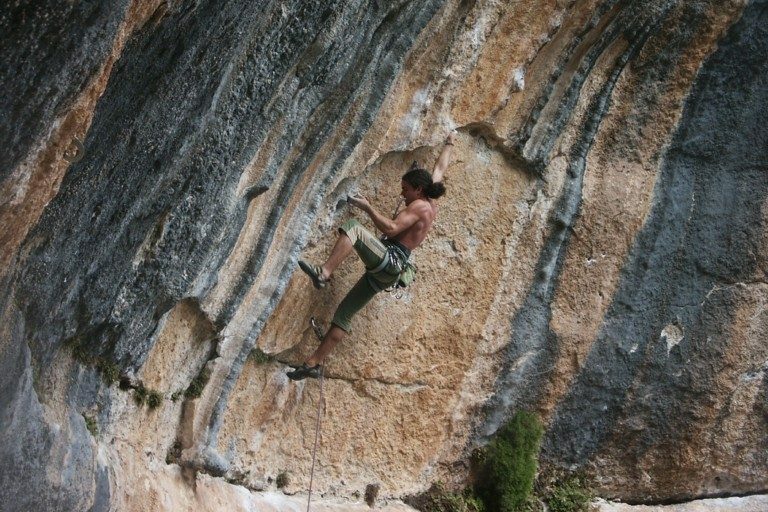 It’s worth working your way down to the ledge below to visit Can Piqui Pugui which is one thouroughly impressive wall with awsome routes. Development over the past years has been focused on Barranc de Fontscaldes, specifically Siuranella, with plenty of new lines being bolted every year. 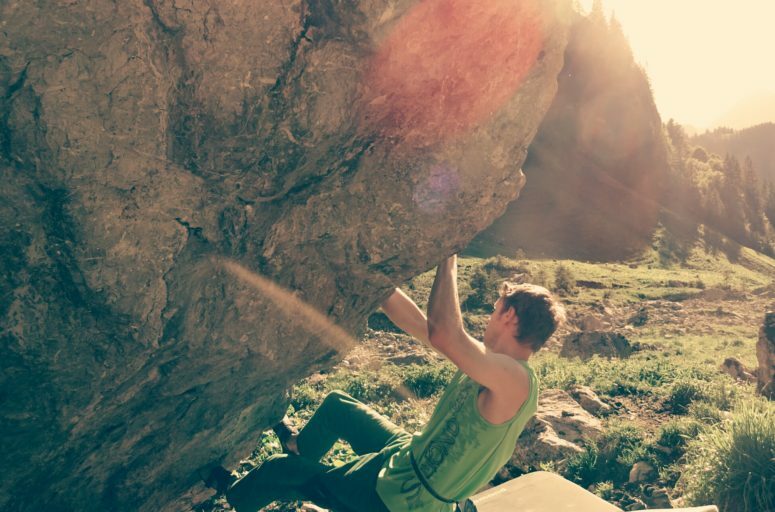 The routes offer a diverse experience, whether you are just starting out with lead climbing, or looking to red-point strong test-pieces like Anabolica (8a). Since there is so much to do, it’s not surprising that many climbers tend to extend their stay here, often renting out cottages for months on end. 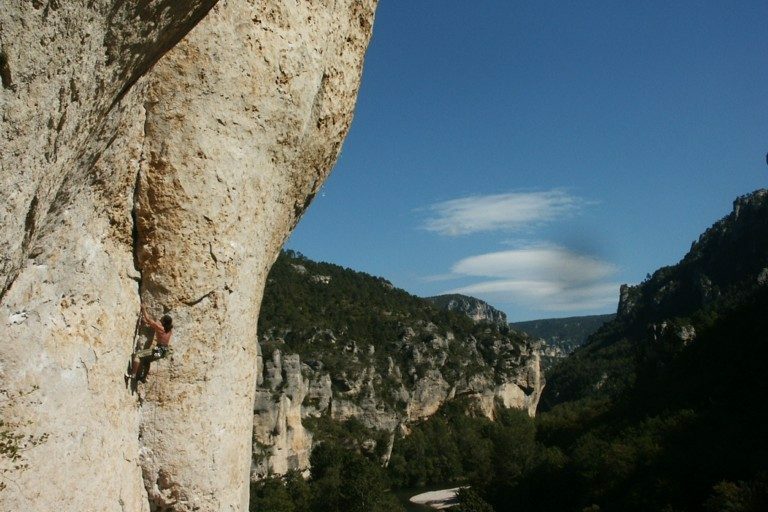 Most climbers sleep in the Can Melafots sector either on the cliff itself, in the car park, or at the local campsite. Bouldering up the small ledge left of the parking brings you to a great space above the sector which is optimal for sleeping or just chilling out, as you are partly hidden from the people below. 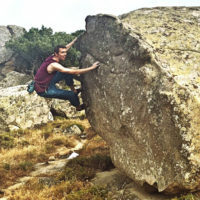 There is also a campsite run by local legend Toni Arbones with a small bar where you can eat meals and check the latest info concerning new routes. Toni is the publisher of the Siurana topograph and this can be purchased for €10 (Caravaca & Arbones, “Gui d’escalades Siurana”). The village of Siurana has two clean water fountains for drinking. On the weekends the villagers sell wine from the farmers along the valley and the small restaurant also opens. All other supplies need to be purchased from Reus however, since there are no supermarkets in the close vicinity.